Bottom Line: This small movie about a boy that is forced to befriend a dying girl by his mother got quite a bit of buzz during the summer. While the story is touching and the acting from the young cast is pretty good, it’s also a tad bit boring. 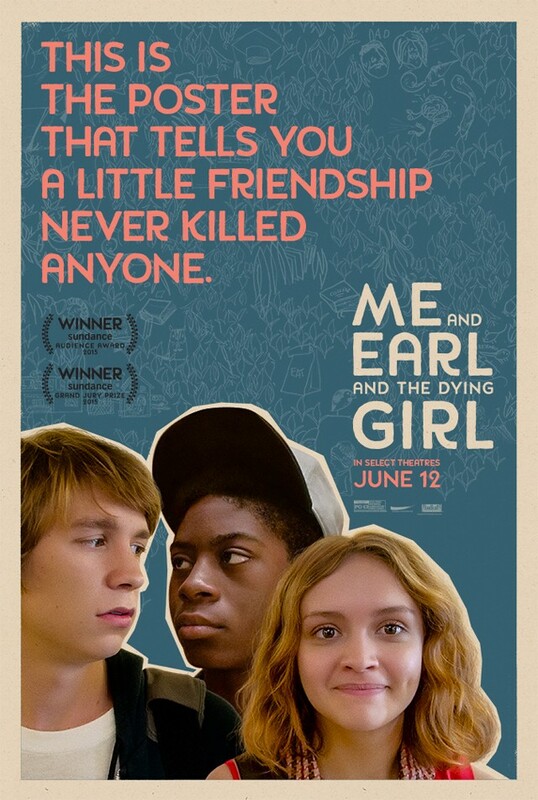 I have found it very difficult to write reviews of movies that left very little impression on me, so rather than waste a bunch of time thinking of ways to convey feelings I don’t even really have, I’ll just say Me And Earl And The Dying Girl is a moderately enjoyable film that probably isn’t as heartwarming as it was hoping to be. Replay Value: One viewing is enough for me.